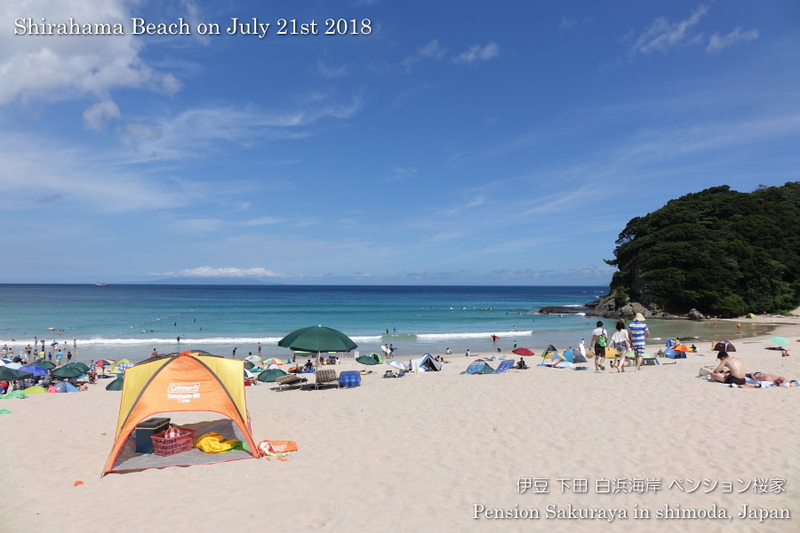 I went to the nearest beach to take photos in the afternoon after I finished cleaning guest rooms. 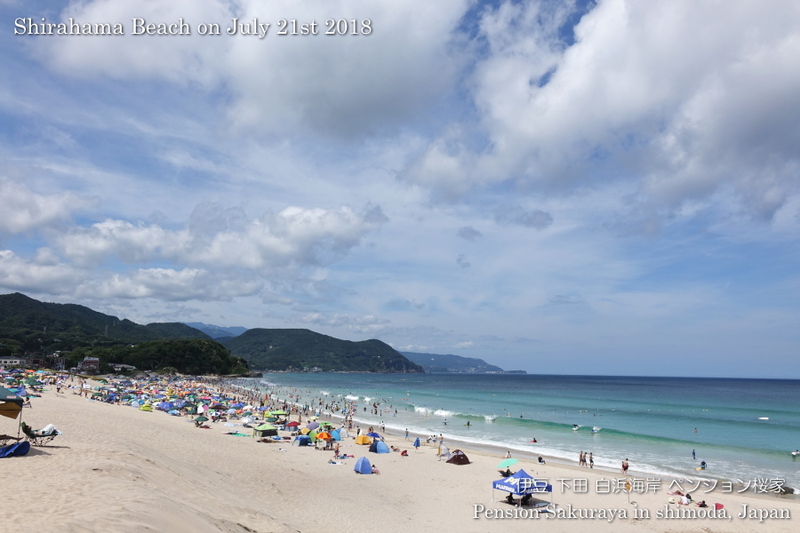 It was sunny and we had very clear sky this early morning, but a lot of clouds came from the west sky this afternoon. 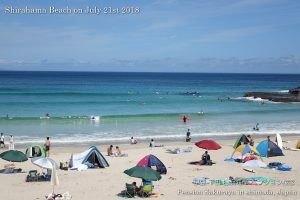 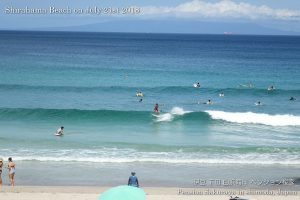 This entry was posted in beach on 2018年7月21日 by izusakuraya.